Deluxe Double/Twin En-suite room. 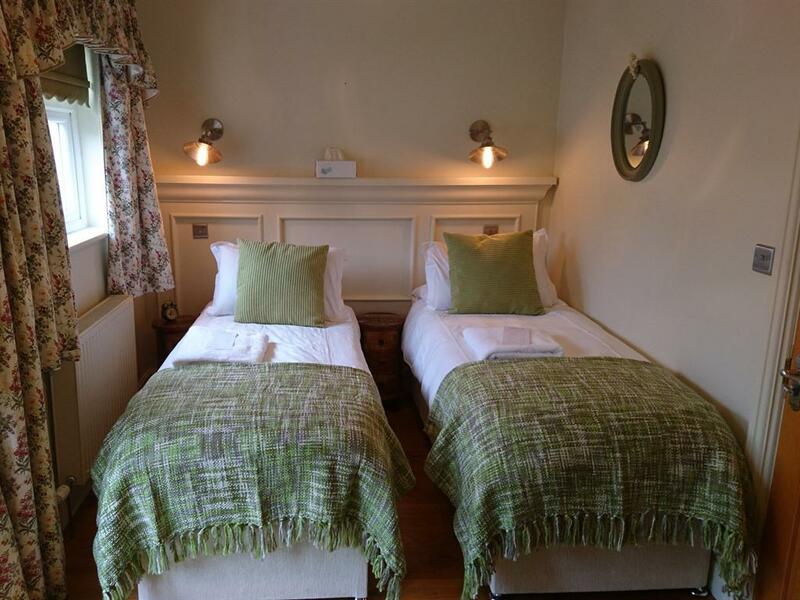 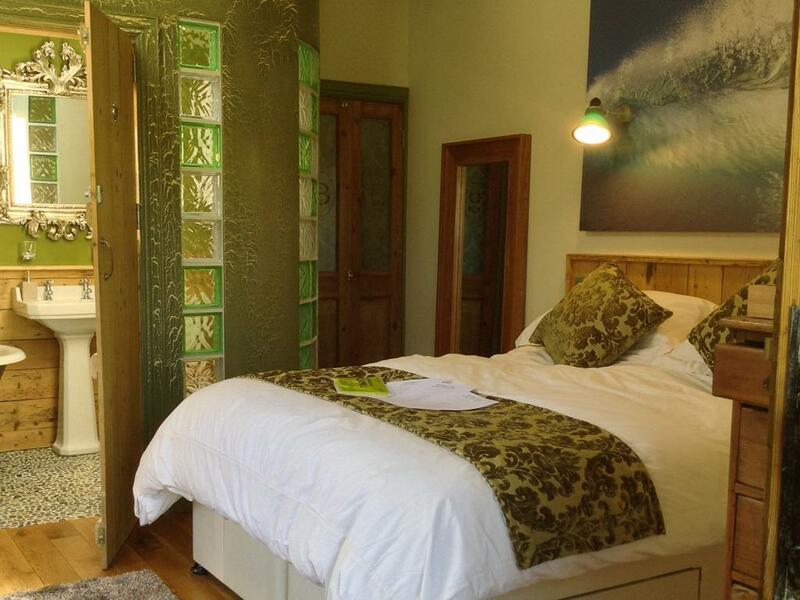 This room can be used as a double room or as a twin room with two single beds. 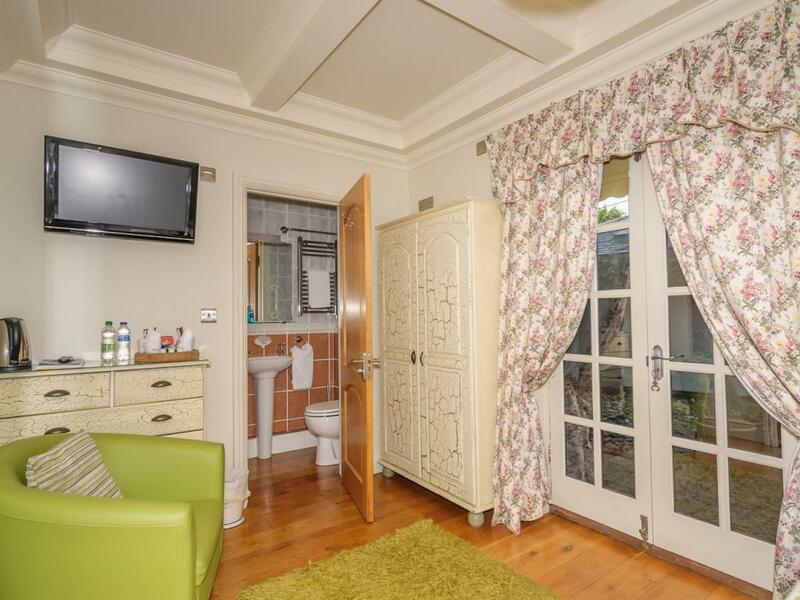 Newly built with en-suite power shower/bath room. 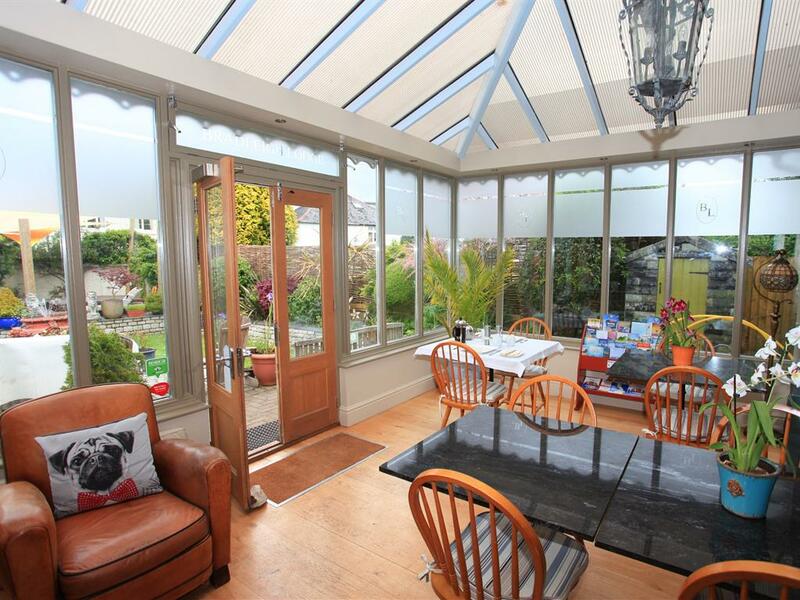 French doors leading out onto the garden and outside seating. 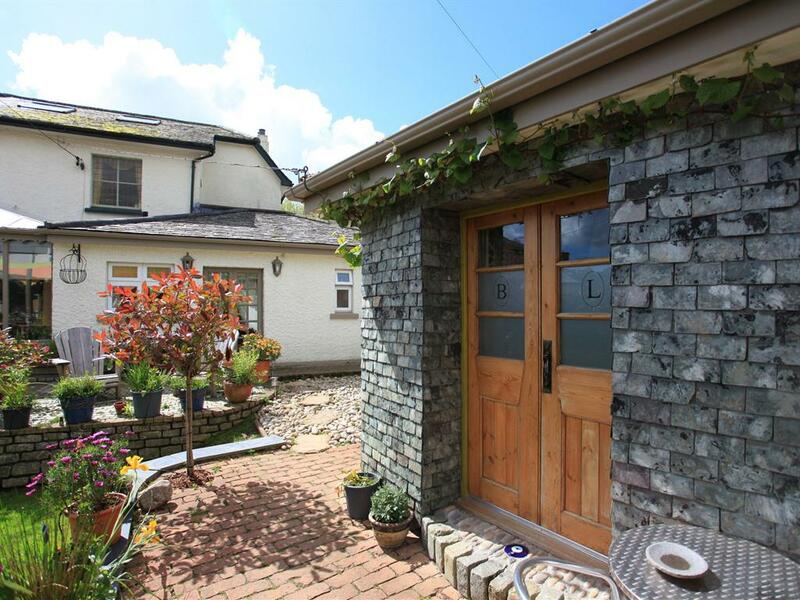 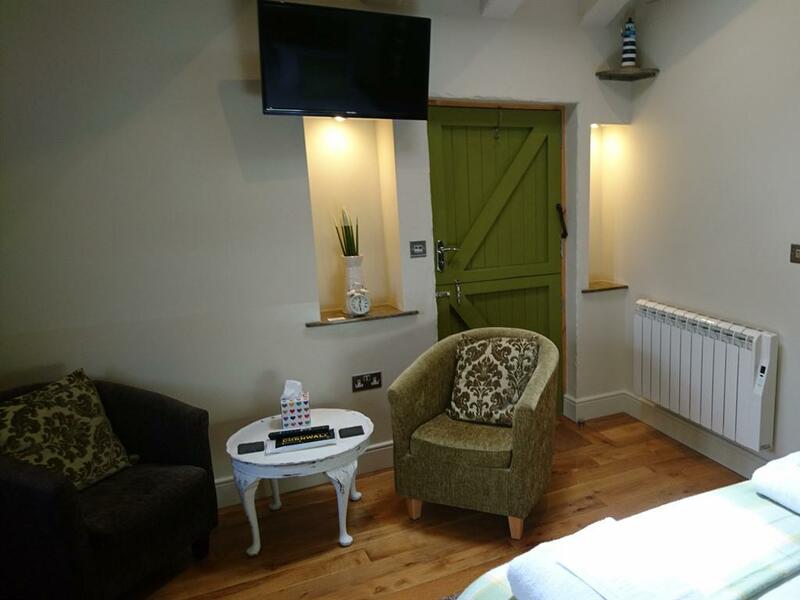 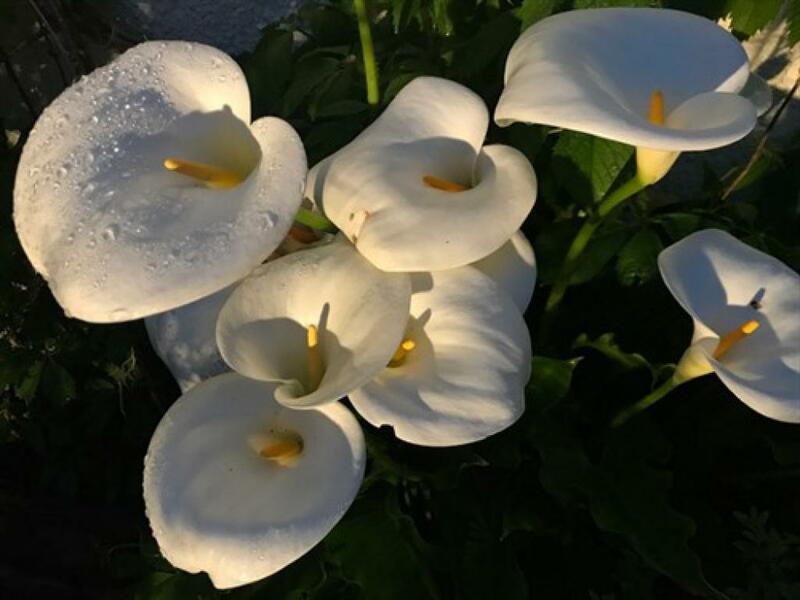 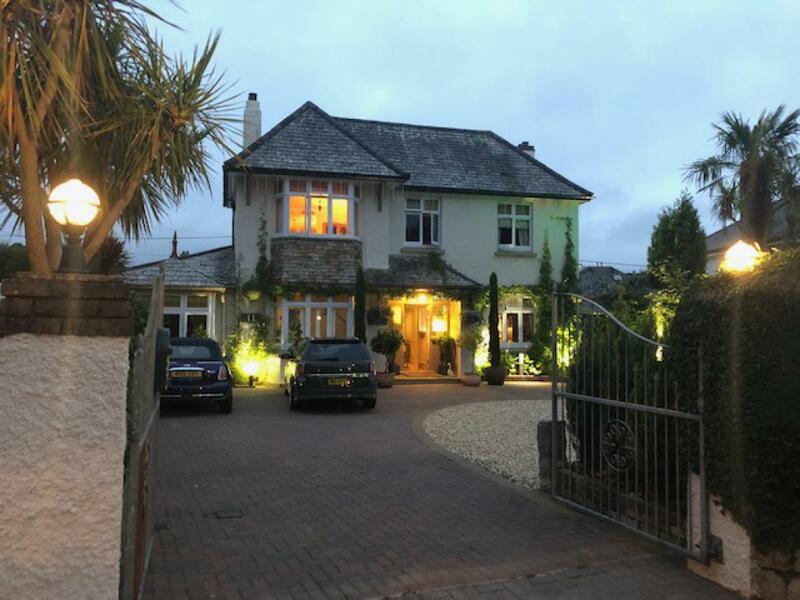 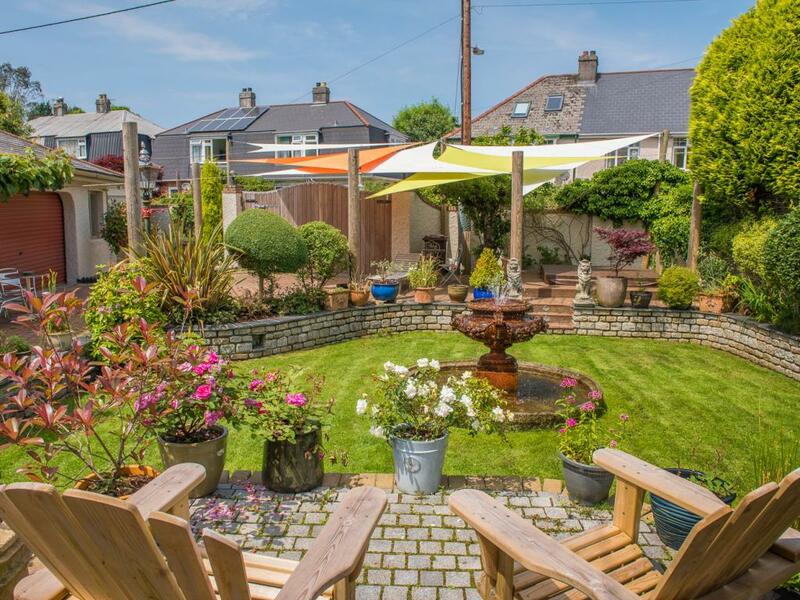 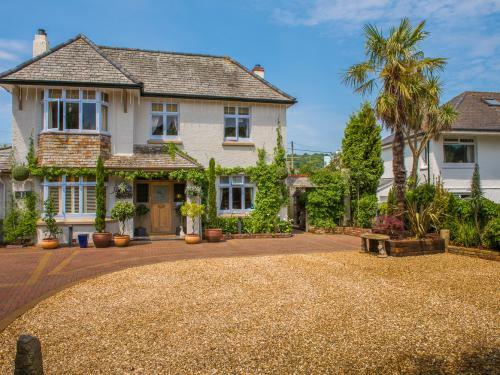 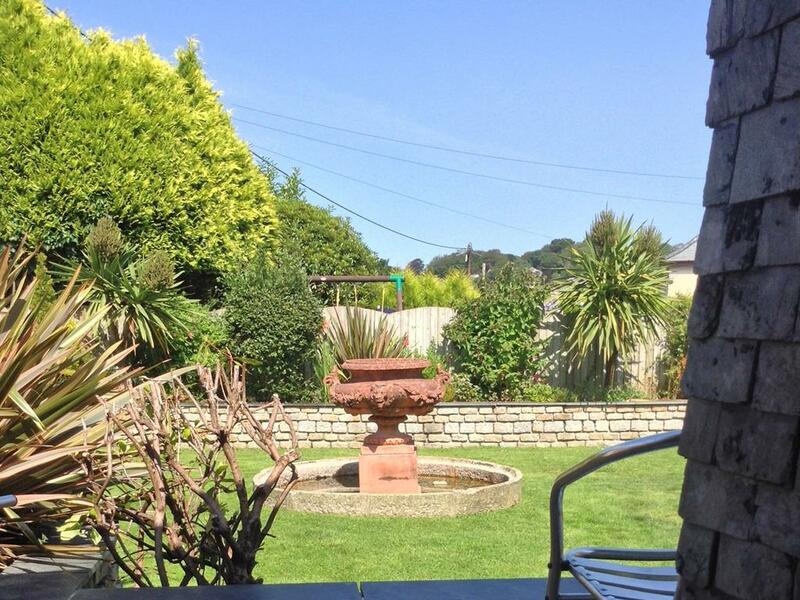 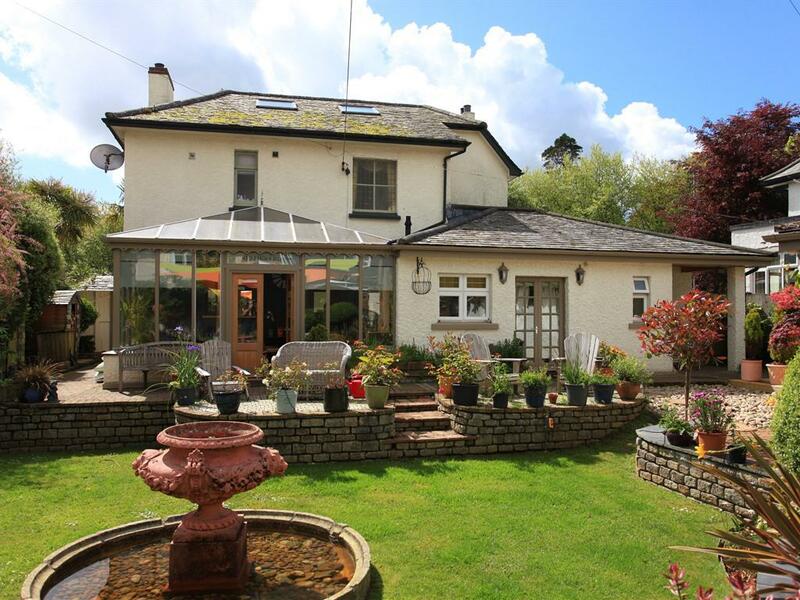 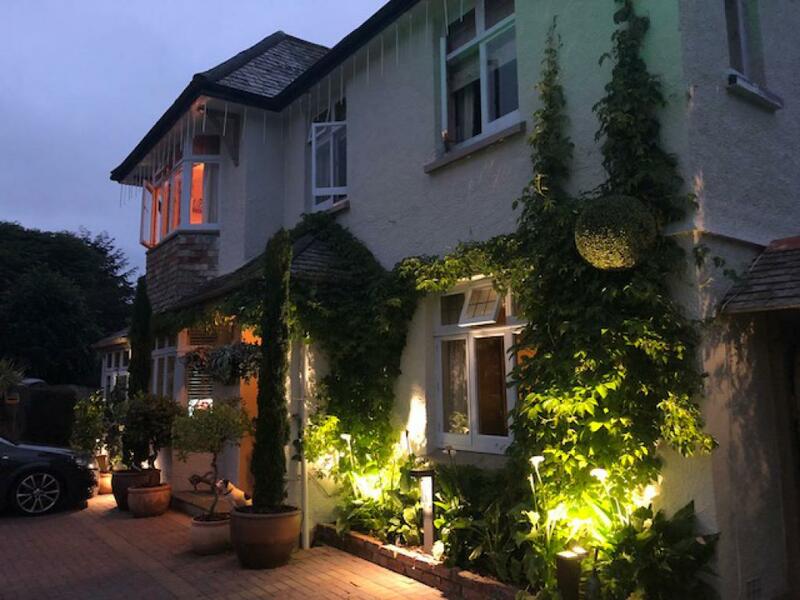 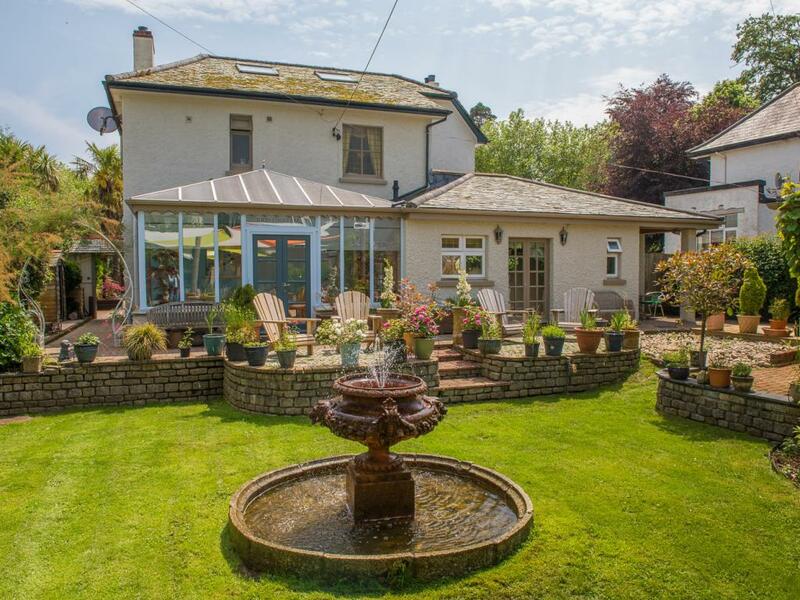 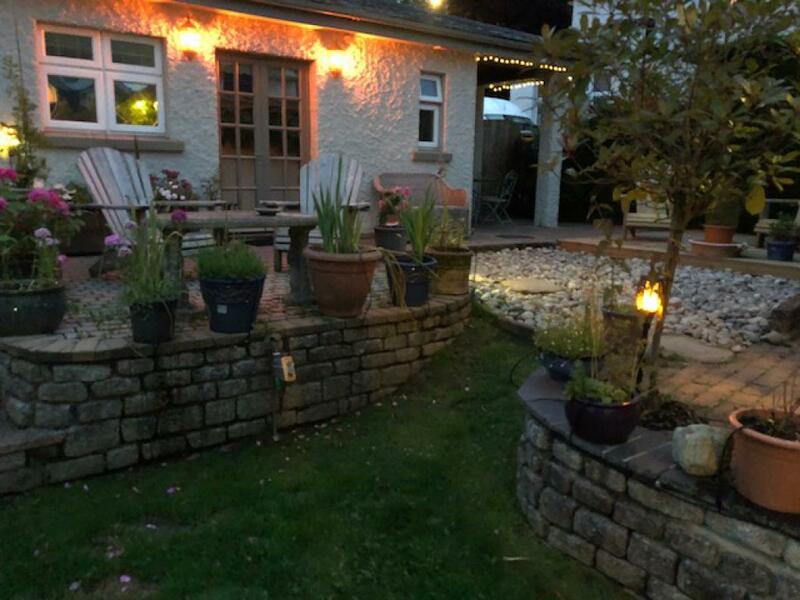 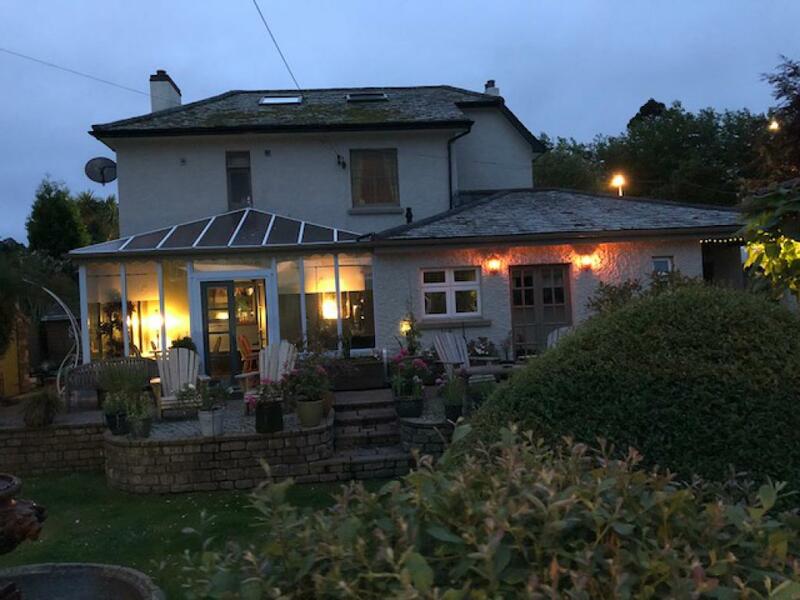 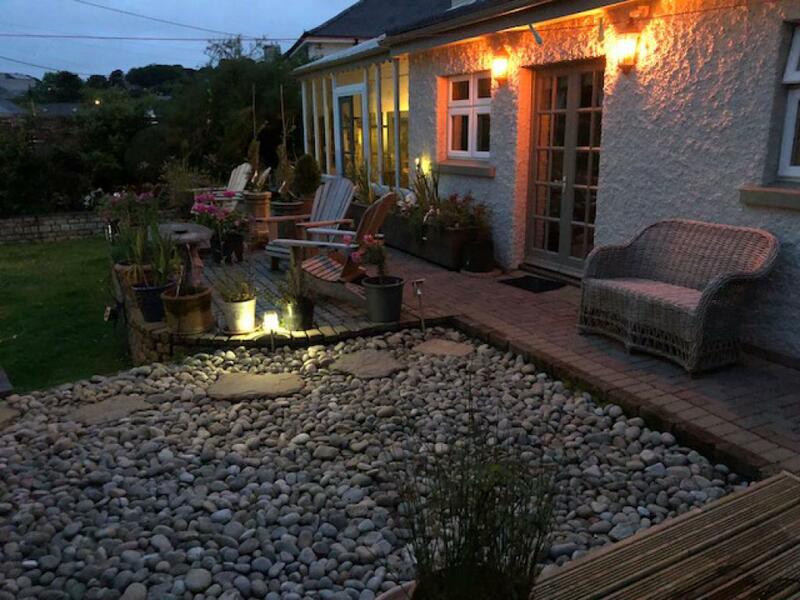 A 5 minute drive from the centre of St Austell, the family-run Bradleigh Lodge offers high-quality bed and breakfast accommodation on the south Cornwall coast. 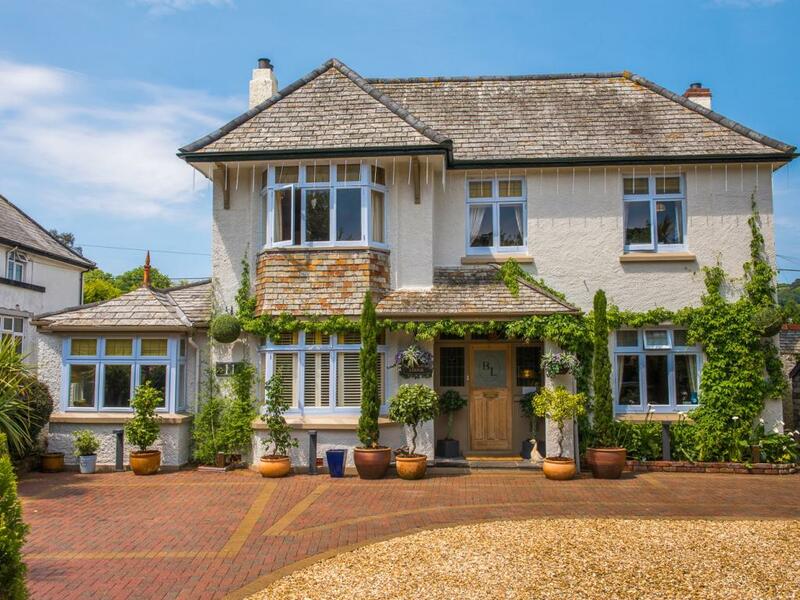 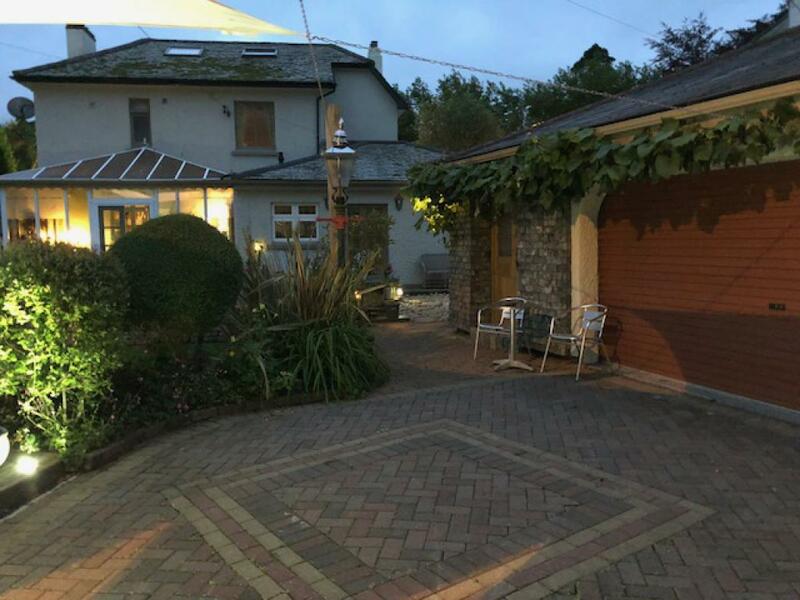 With free secure parking, it is around 20 minutes' drive from the Eden Project and Truro, with Charlestown, Mevagissey and Pentewan all just a few miles from our doorstep. 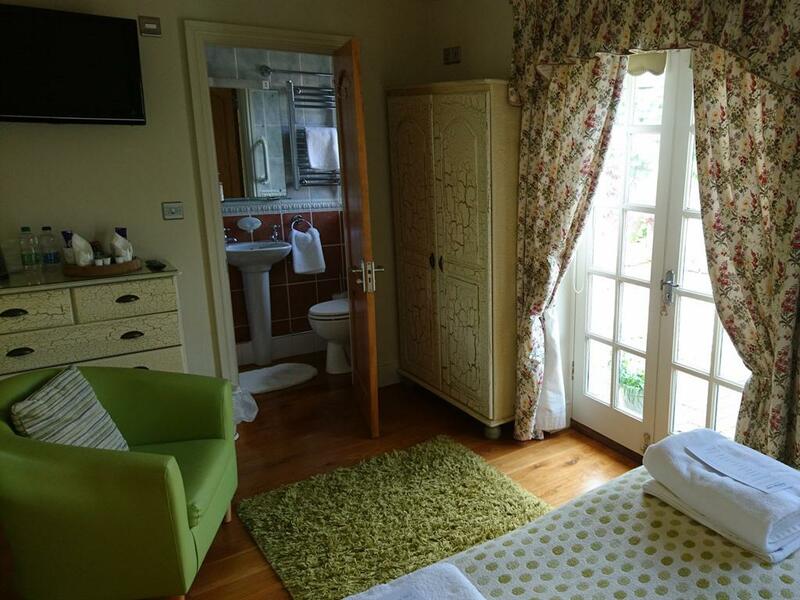 Traditional in style, the rooms each offer a modern en suite bathroom with a power shower. 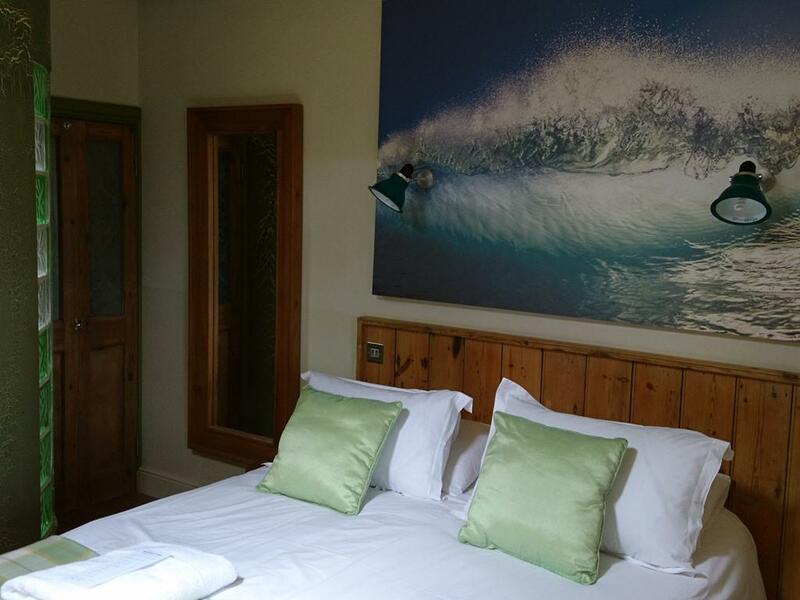 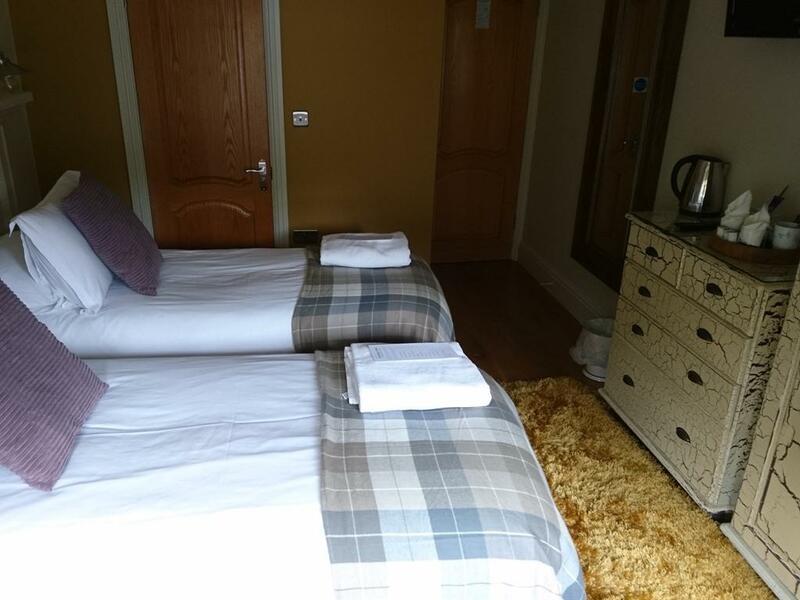 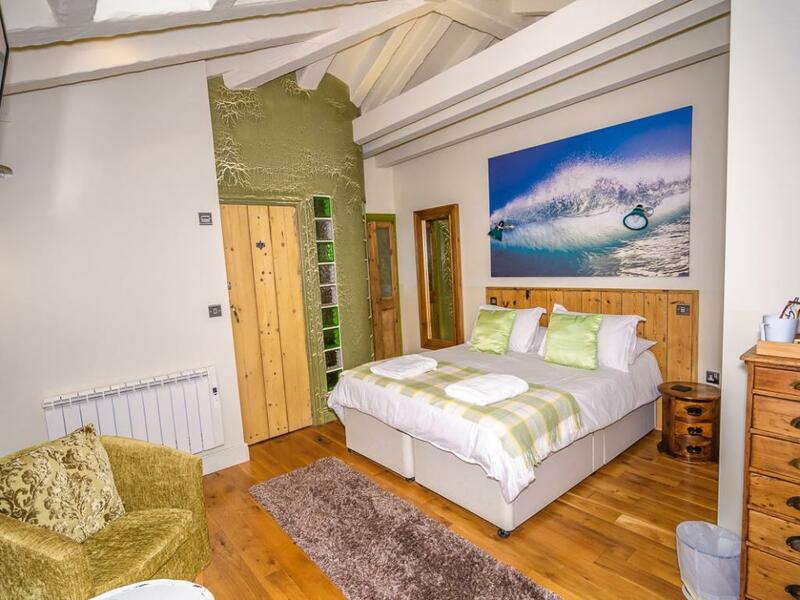 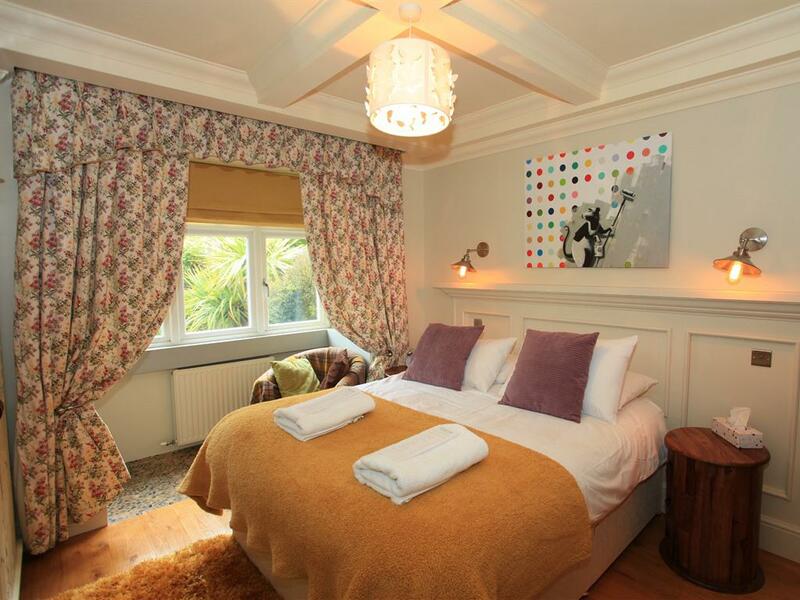 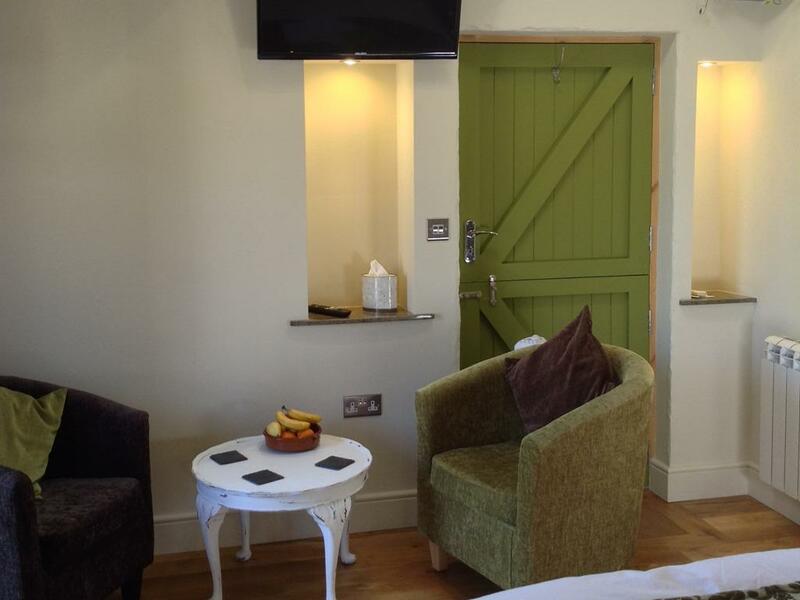 Each room also has a modern flat-screen TV and tea and coffee facilities, with hot chocolate and biscuits. 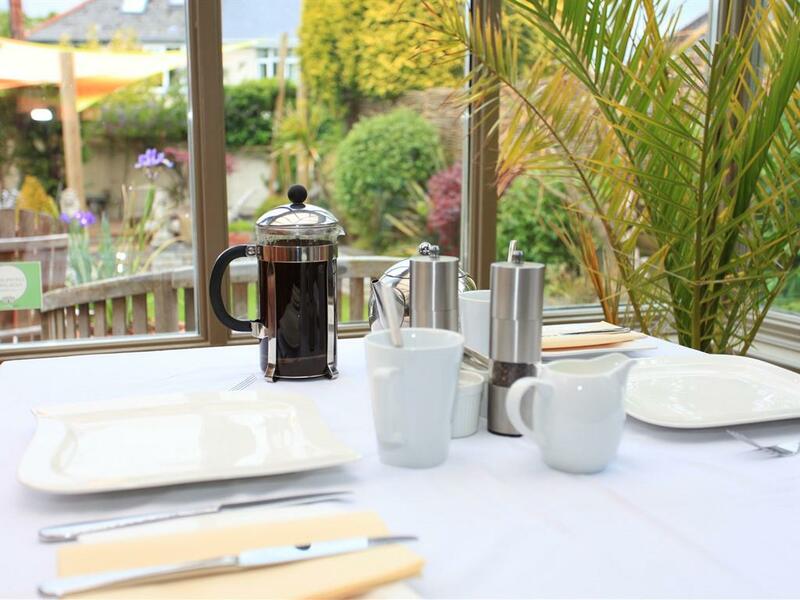 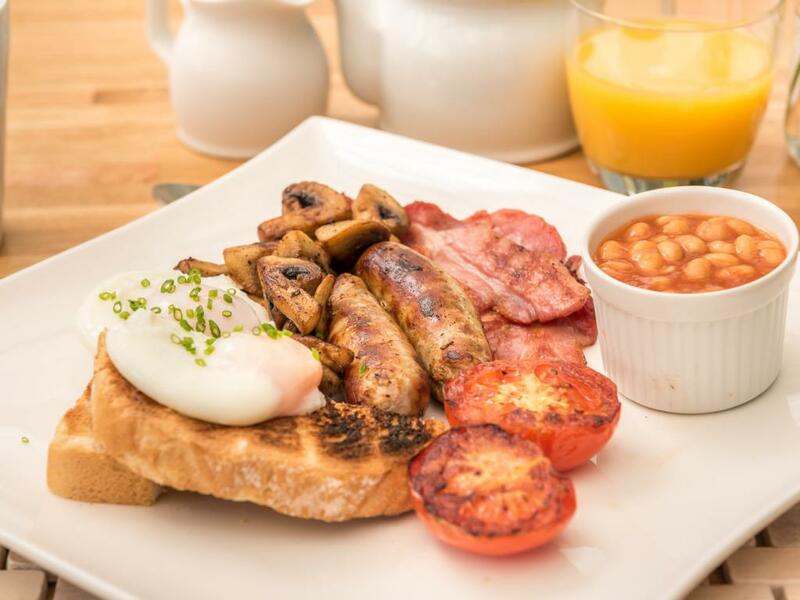 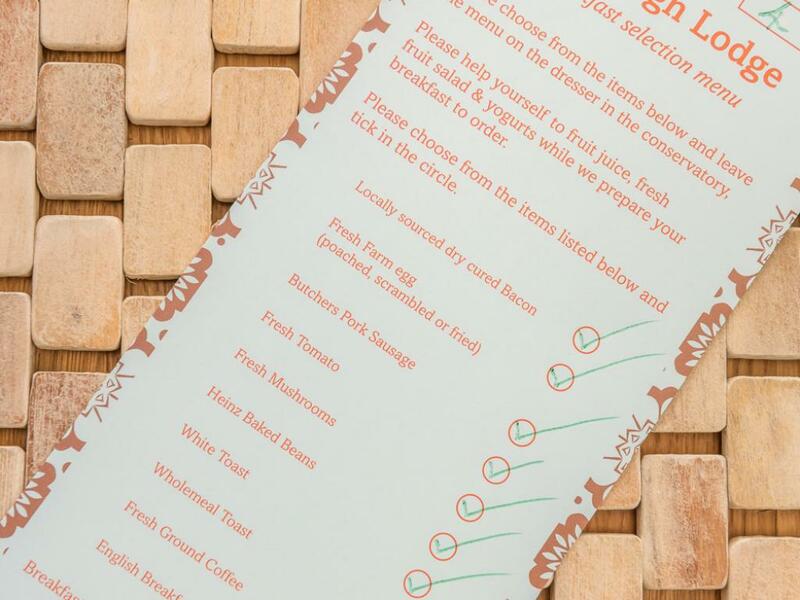 A full Cornish breakfast makes use of local produce, and there’s a buffet with cereals. 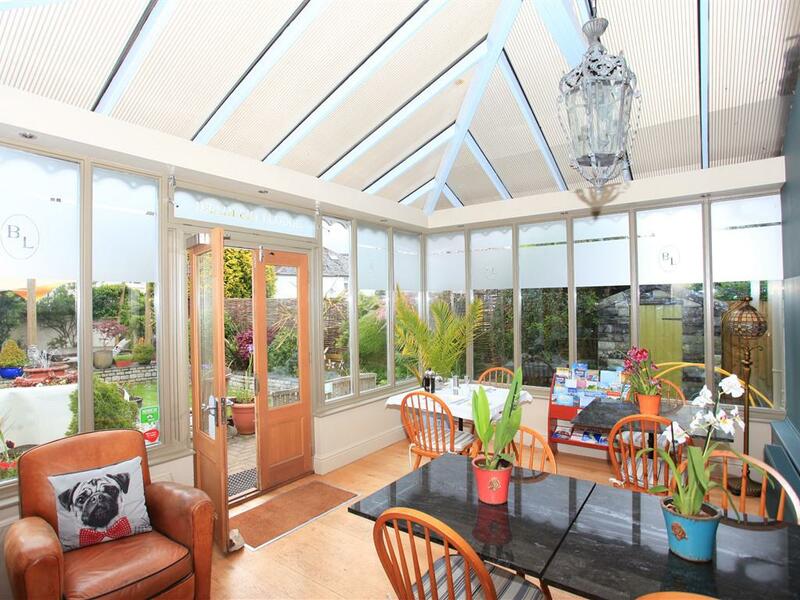 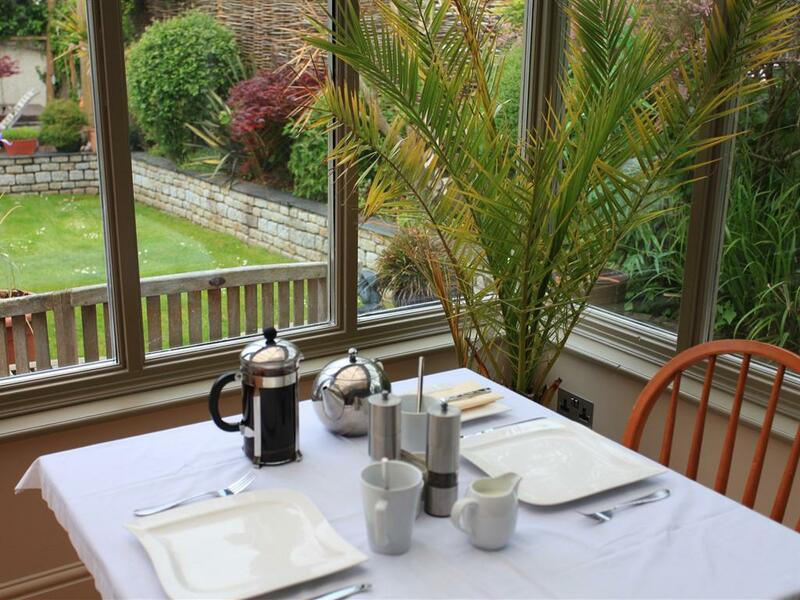 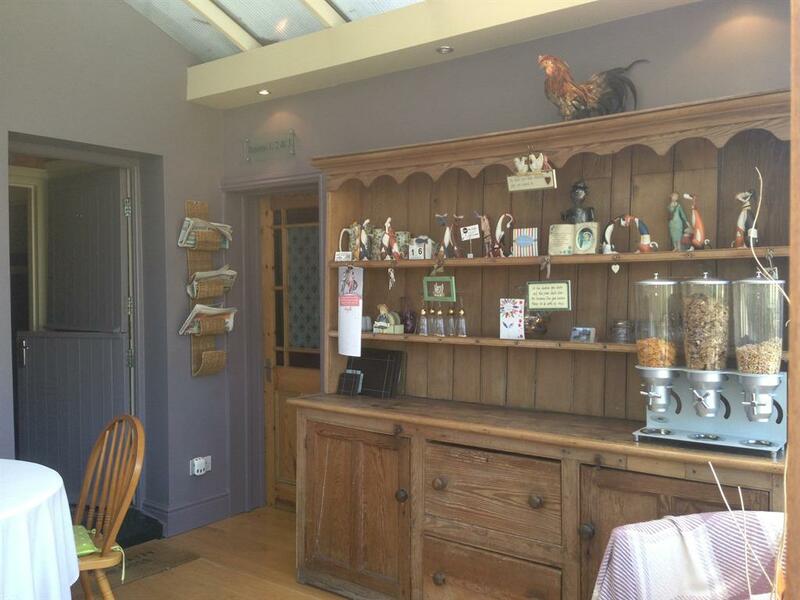 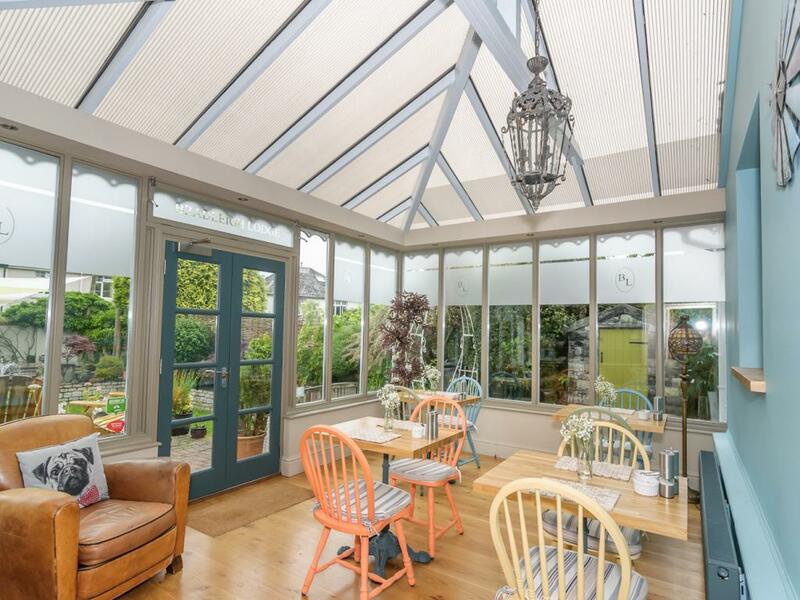 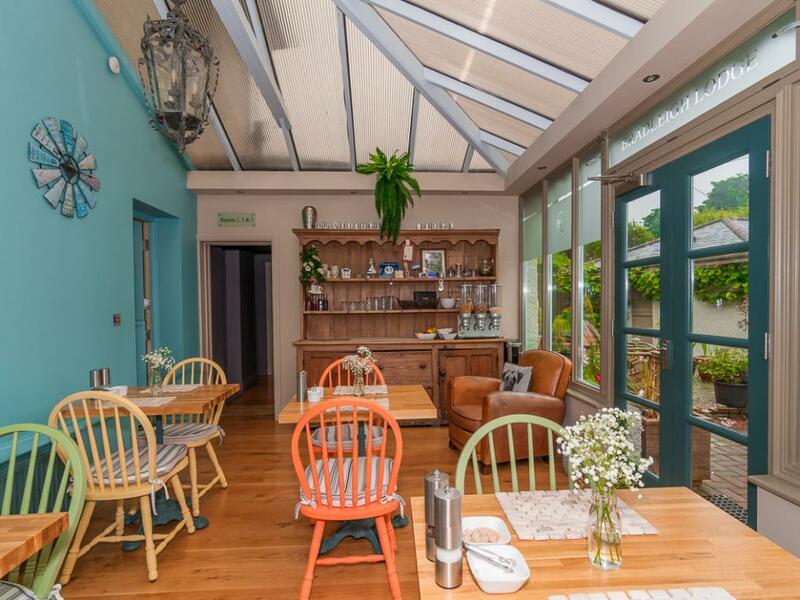 The spacious breakfast room has long windows and French doors opening on to the garden, ensuring pleasant views. 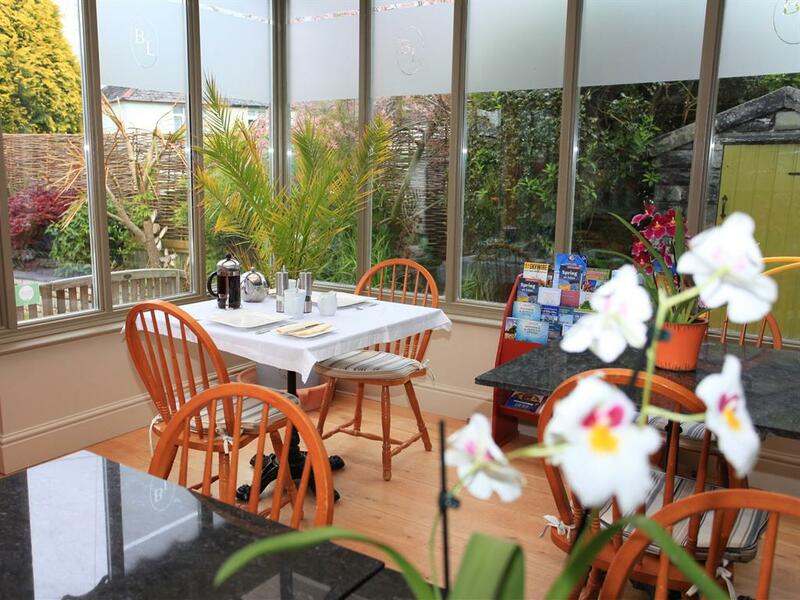 The largest town in Cornwall, St Austell has many restaurants, pubs and shops, as well as a cinema. 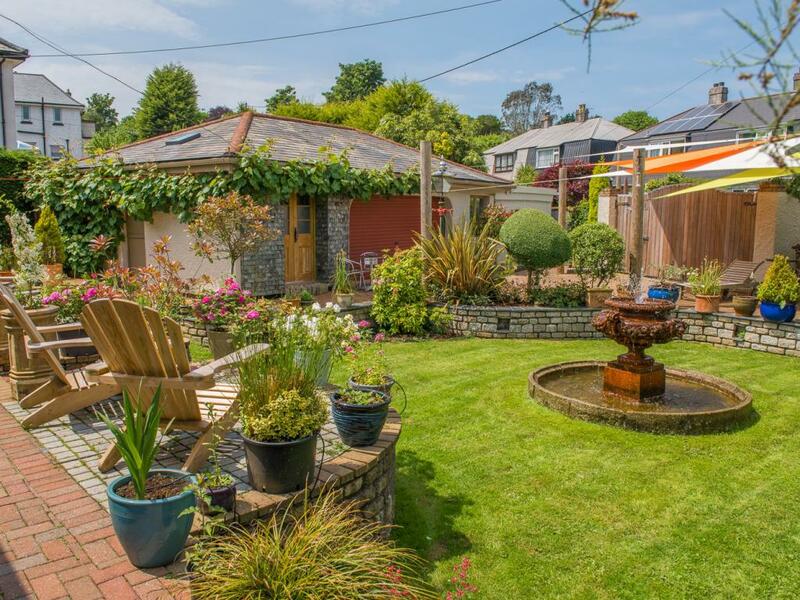 Among local attractions are the St Austell Brewery and Wheal Martyn Country Park, less than 8 minutes away, while the Lost Gardens of Heligan are 13 minutes drive. 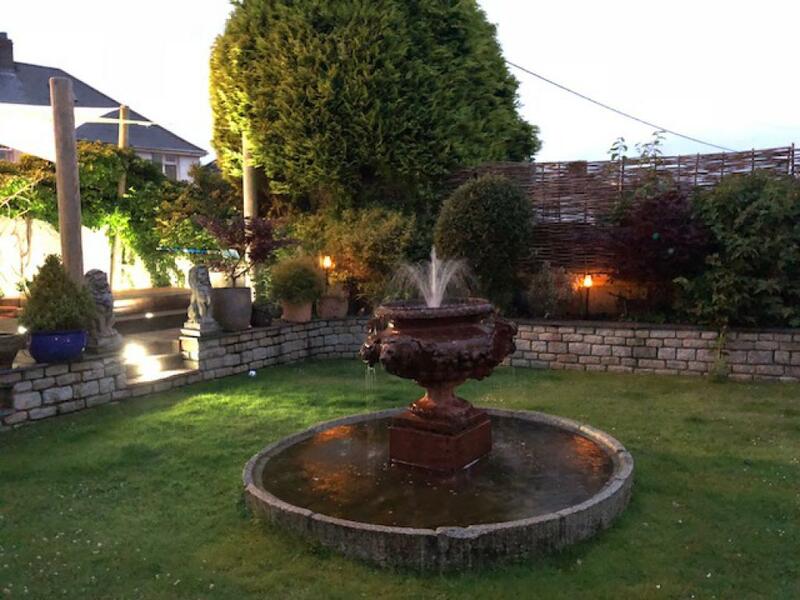 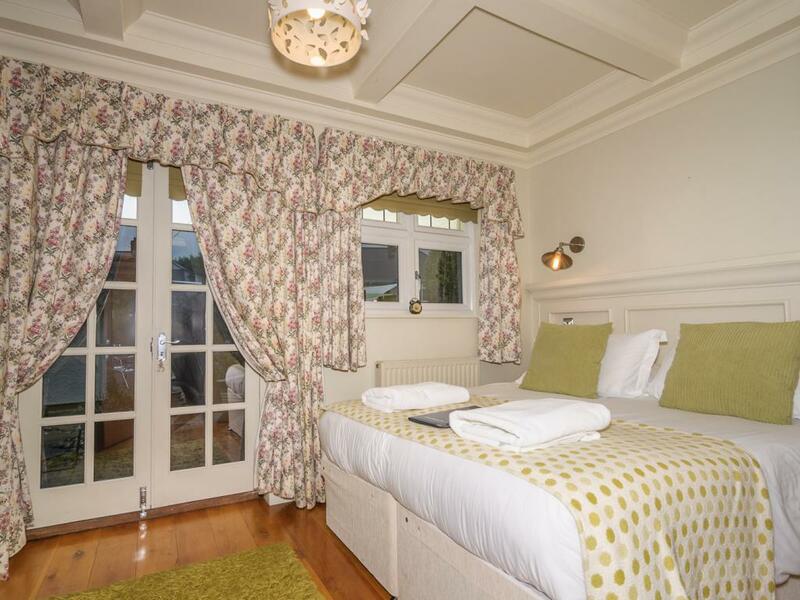 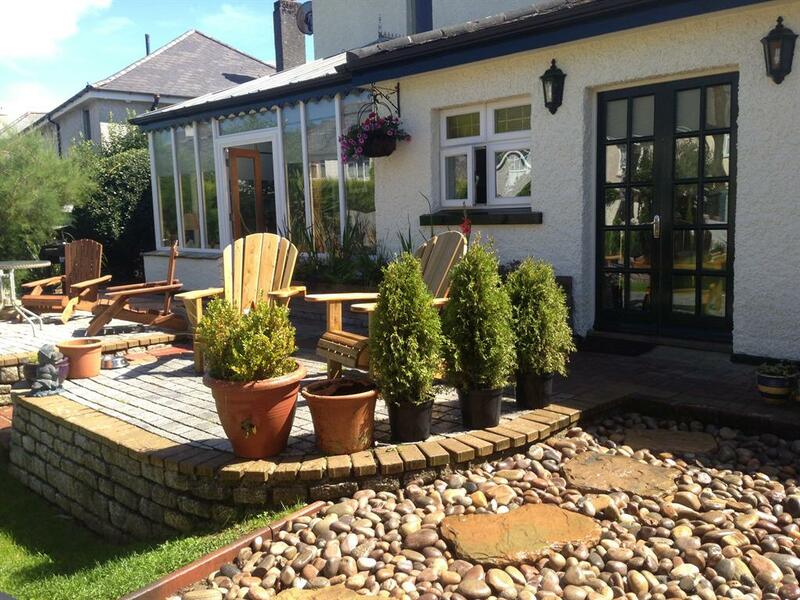 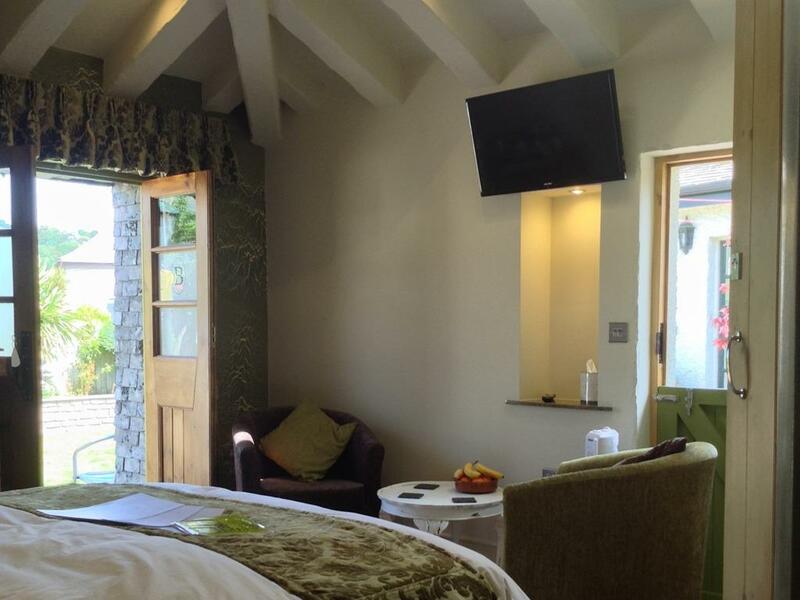 All guests are required to contact Bradleigh Lodge B&B (07871795071) at least 30 minutes prior to their arrival. 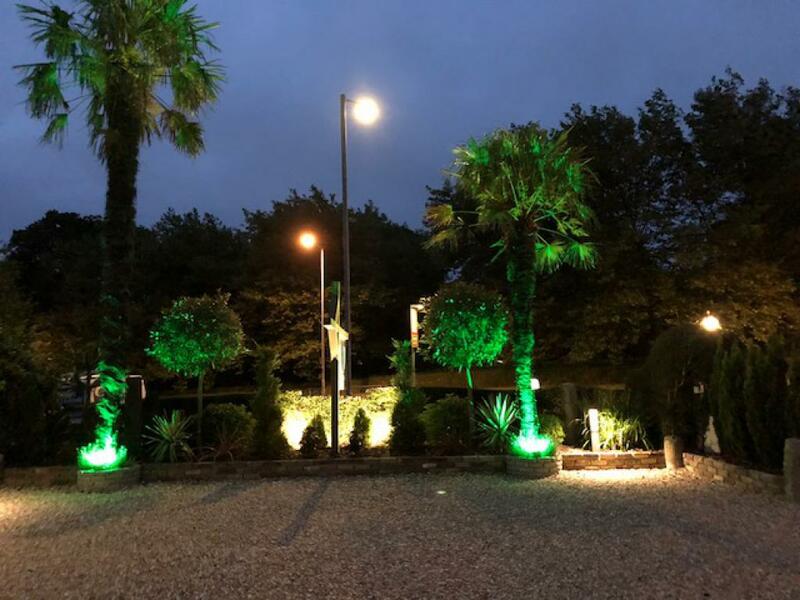 upon leaving the bus stop, there is a mini roundabout, take a right turn (second exit) until you come to another mini roundabout and do the same. 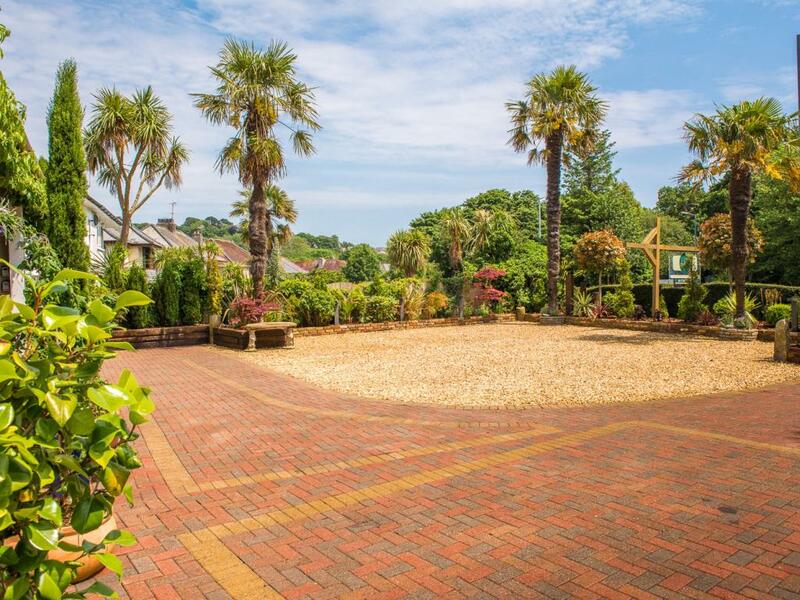 (second exit) which will bring you through st austell town. 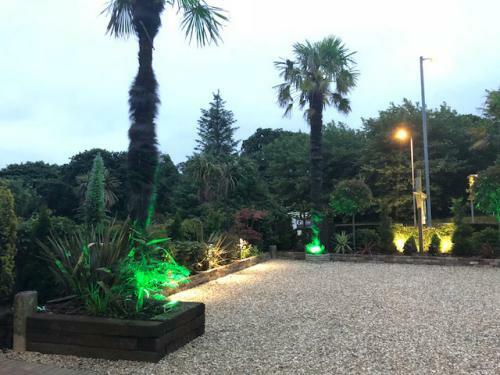 Following that road all the way down to the petrol station, you will need to make another right turn at the roundabout and follow the road for a few yards until you reach the council offices. 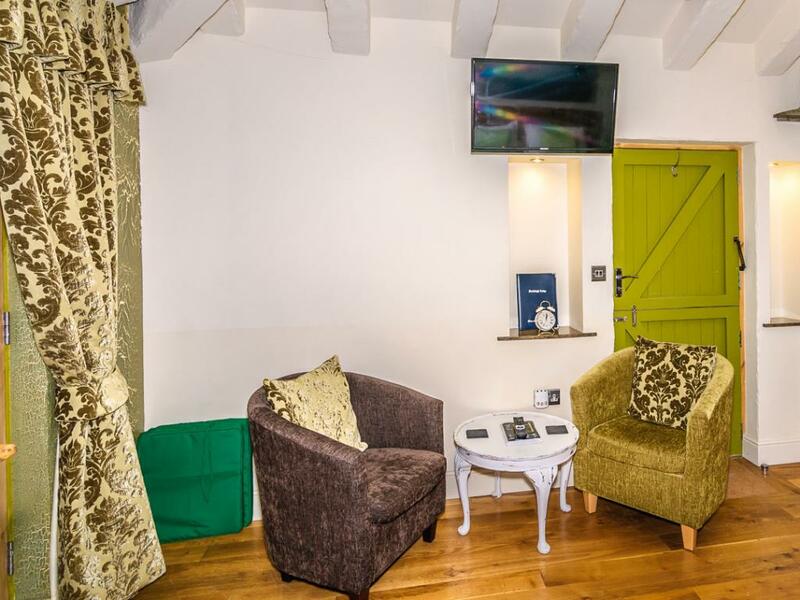 Bradleigh lodge is located just opposite the council offices.